51% of your employees are considering a new job. Realistically, they won’t all quit at once, but the average turnover rate was 26% in 2017. Look around the office and imagine how difficult it will be to replace a quarter of your team and the impact it will have on the business. How will it affect your workload? 52% of those who quit said that their manager could have done something to prevent them from leaving. 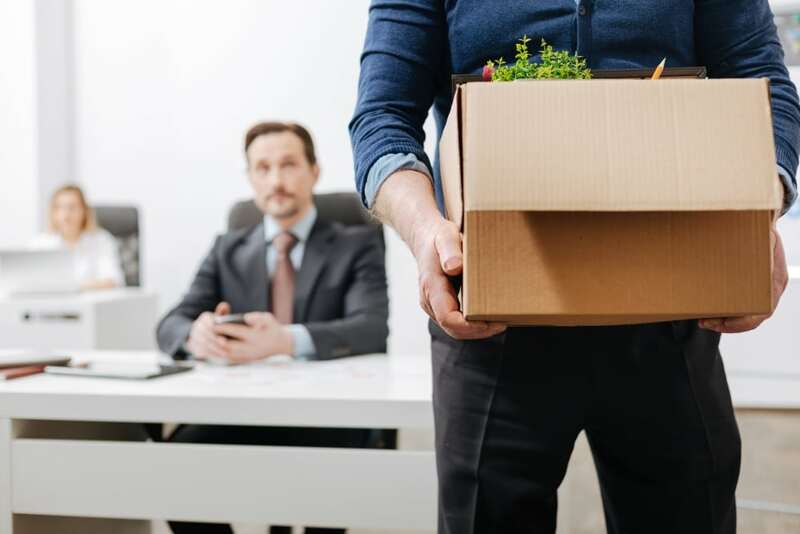 Moreover, 51% said that in the three months before they left, neither their manager nor any other leader spoke with them about their job satisfaction or future with the organization. Managers need to overcome their fear of asking employees if they are happy. Employees know how they feel and asking isn't going to suddenly make them realize they are unhappy. It may not be possible to "fix" everything, but everyone likes it when their leader shows an interest in their wellbeing. Do you know how much your retention issues are costing you? The Pew Research Center has found that 40% of employees leave before the 13-month mark. The Michigan Talent & Economic Agency estimates the costs are around $15,000 for the average ($22.50 p/h) employee. For a 100-person company, the average 26% turnover costs around $390,000 every year. If your company is mostly new-hires, who are more likely to leave, it could be as high as $600,000. If you'd like to avoid the disappointment and frustration of employees quitting, and the impact it will have on your profitability, consider implementing a purpose-driven organization. Purpose-driven organizations engage your employees with the mission and their work, reducing the incentive to look for other opportunities. This begins with a great onboarding system to quickly connect new employees with the mission, so you can drive up your retention rate by 26%. We are looking for passionate leaders who not ready to watch their best employees leave. C-Link Consulting can help you. Call us now at (248) 781-0150 to start the change. Want to retain your talent? Are you good at decision-making? Is it possible to be a manager and a coach? Is your Team powerful and dynamic? Or only you?